Winston Churchill once said, “Success is not final. Failure is not fatal. It is the courage to continue that counts.” As we reflect upon our own teaching experiences, do we stop when things don’t go our way or do we embrace recommendations for change and/or improvement? James E. Casey once said, “One measure of your success will be the degree to which you build up others who work with you. While building up others, you will build up yourself.” As we reflect on our own teaching experiences, we must always remember to support each other. Are you supportive with each other or do you choose to take a ride on the “negativity train”? A wise person once said, “Destruction has noise, but creation is quiet.” As we reflect on our teaching experiences, are we providing appropriate opportunities for students and/or colleagues to be creative? What kinds of opportunities are you providing for students and families to let their true potential shine? How are you making sure that all of your students are capable of being successful? What are you doing to promote hope and/or confidence for your students? Are you promoting a sense of optimism or defeat? Are you and your students feeling confident? Think about the foundation that you lay for students, including expectations, at the start of each new school year. 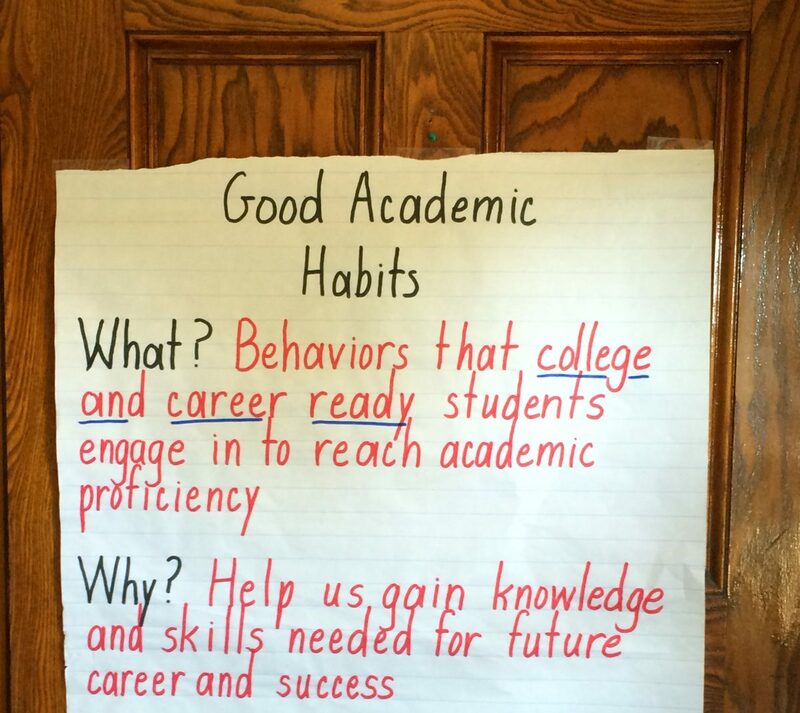 What kind of goals are you helping students set for themselves? Are they achievable? What scaffolds do you have in place for students to define their successes? Are you working to ensure that ALL students are able to succeed?